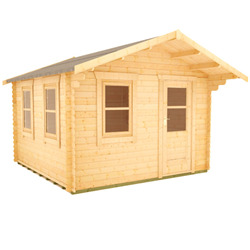 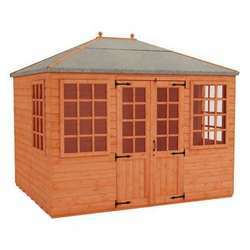 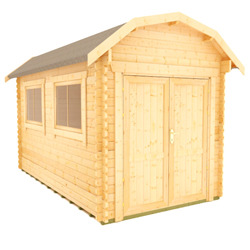 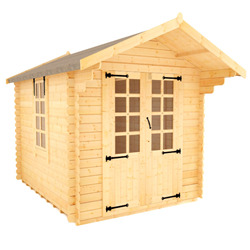 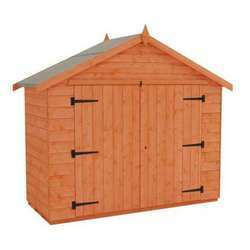 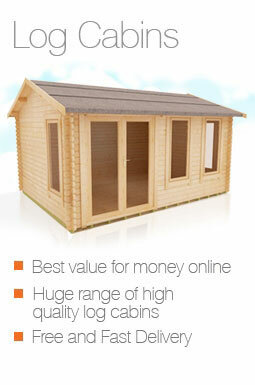 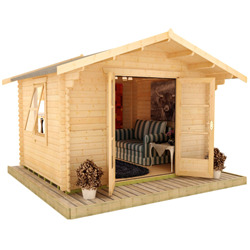 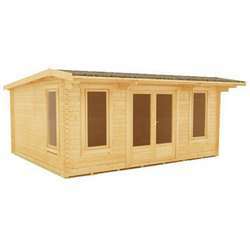 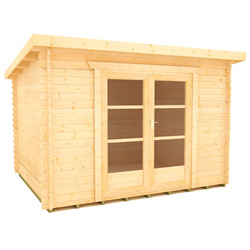 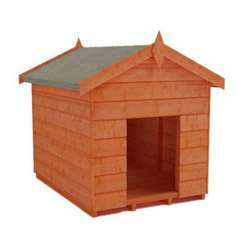 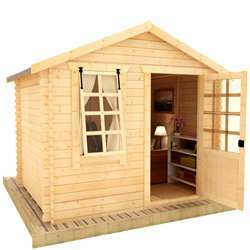 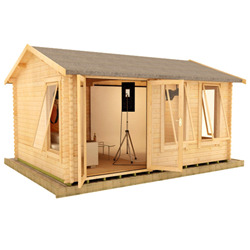 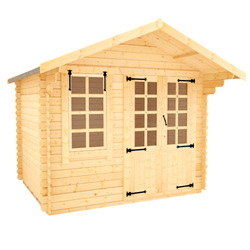 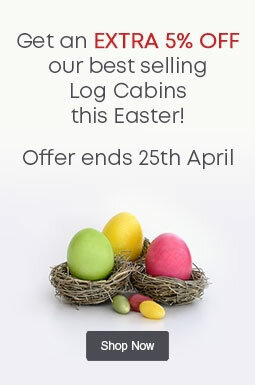 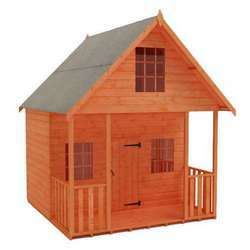 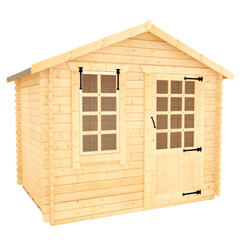 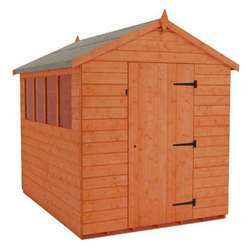 Tiger log cabins combine great value, attractive designs and high quality constructions. 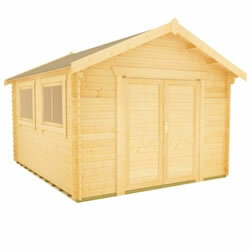 Our 10x8 cabins are perfectly suited to a variety of uses, and available in a wide variety of styles. 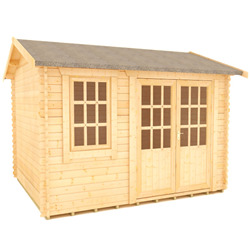 Whether you’re looking for a workshop, garden office or an outdoor room, we have the ideal building for you. 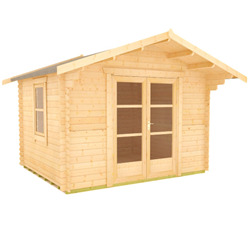 With the choice of buildings in a range of designs with a choice of pent, apex or barn roof, you can choose the style of log cabin to suit your garden.